Monaco: Thierry Henry hopes his illustrious playing days will help underpin a successful career in management as he embarks on his first top job in club football at Monaco. 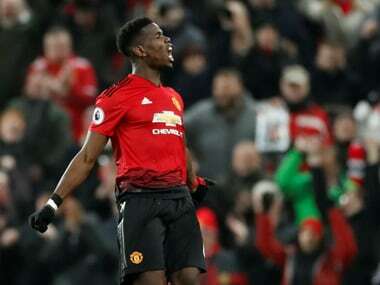 The 41-year-old French World Cup winner, who had been working as an assistant to Belgium coach Roberto Martinez since 2016, returned to the club where he began his professional career after replacing Leonardo Jardim. Henry scored a record 51 goals in 123 appearances for France, winning not only the 1998 World Cup but also Euro 2000 while starring for almost a decade at Arsenal before claiming the treble with Barcelona in 2009. "I hope it will be an advantage," Henry said on Wednesday when asked how his success as a player would serve him as a manager. "But that doesn't mean it's going to be easy because of that. I think it will help. But there are some great managers who haven't played football, and vice versa." The former striker will be joined at Monaco by Joao Carlos Valado Tralhao, under-23 coach at Benfica, and Patrick Kwame Ampadu, coach at Arsenal's academy and father of Chelsea player Ethan Ampadu. 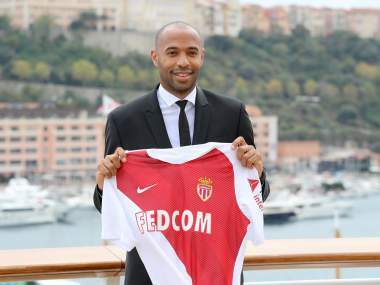 Henry graduated from Monaco's youth system and made his debut for the club in 1994. "To have the chance to come back is incredible," he said. "When the offer came it seemed logical to me, it was the choice of my heart. You know my fondness for London, but here is where I started." 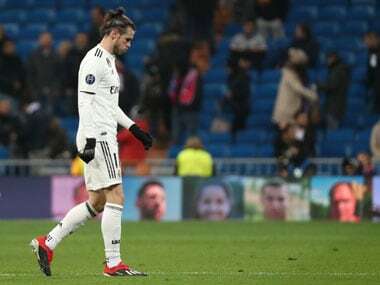 However, he was reluctant to look too far ahead with Monaco languishing 18th in the league after just one win in 12 matches in all competitions this season. "For me, a coach is supposed to make people better first and foremost," Henry said. "Improving players for me is already a success, but then you have different types of success. "How do you define success? It's difficult. At a big European club success is winning the Champions League. At other clubs, it's winning the league or helping players get better. "Long-term, it's really far away when I know the situation we're in here and what we need to do." Jardim guided Monaco to the Ligue 1 title in 2017 but was sacked last week after a string of poor results. 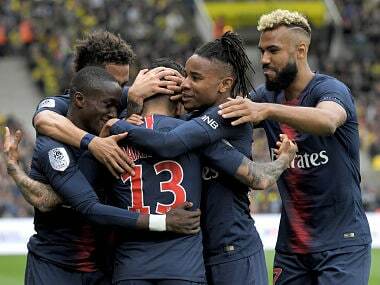 Club vice-president Vadim Vasilyev said there were no fixed goals for Henry, who follows former international team-mates Didier Deschamps, Zinedine Zidane and Patrick Vieira into management. "We haven't set any objectives for Thierry Henry. Given we're 18th in the table today, it's difficult to set an objective," said Vasilyev. "We need to get out of the relegation zone for a start. We're not thinking about the end of the season, we're only thinking about getting out of this difficult situation."